Take the quiz: Is online learning right for me? Online courses have many advantages. Their flexibility and convenience give many students an opportunity to fit education into their lives that they otherwise might not have. But online learning also has special demands that you should be aware of before you jump in. Sometimes, students mistakenly assume that online courses are easier than their onsite counterparts because they don’t have to attend class three hours a week. This is not really the case. Fact: Online classes are as rigorous as onsite classes. While it’s true that online courses do not require scheduled, onsite meetings, they make up for classroom lecture time with other activities. For some students, online classes are actually more difficult because these activities require a high degree of self-direction and independence. Likewise, some students get more out of connecting with instructors and classmates in-person than they do out of the online experience. 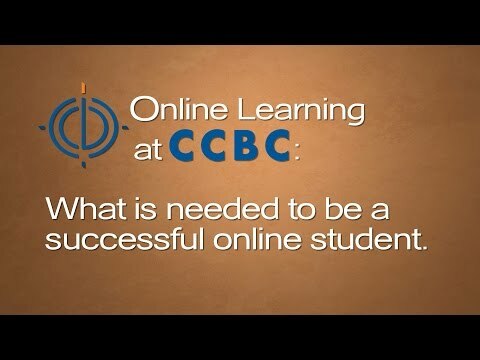 So is online learning right for you? Take our interactive quiz and watch our video to find out.